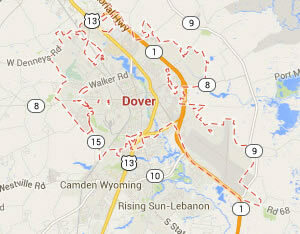 Legal DNA Testing has 2 locations in Dover area to service you for your DNA Testing needs. 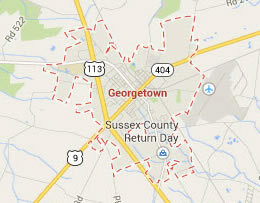 Legal DNA Testing has 1 locations in Georgetown area to service you for your DNA Testing needs. 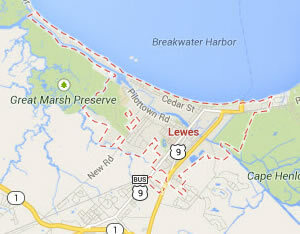 Legal DNA Testing has 1 locations in Lewes area to service you for your DNA Testing needs. 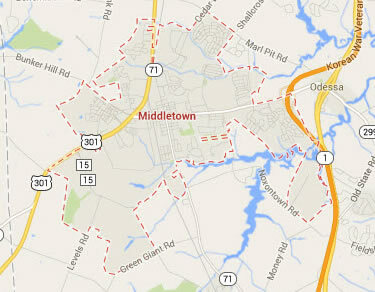 Legal DNA Testing has 1 locations in Middletown area to service you for your DNA Testing needs. 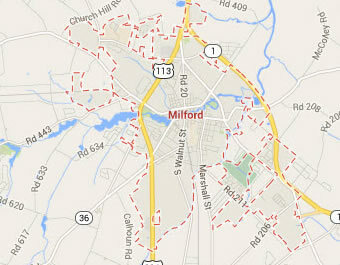 Legal DNA Testing has 1 locations in Milford area to service you for your DNA Testing needs. 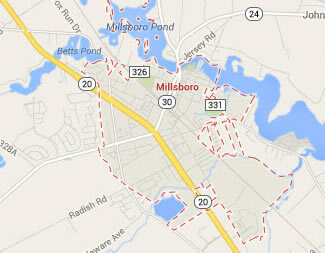 Legal DNA Testing has 2 locations in Millsboro area to service you for your DNA Testing needs. 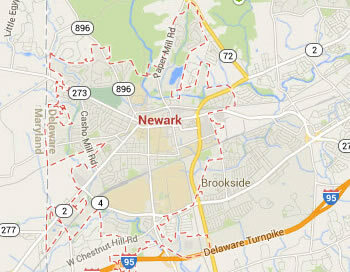 Legal DNA Testing has 4 locations in Newark area to service you for your DNA Testing needs. 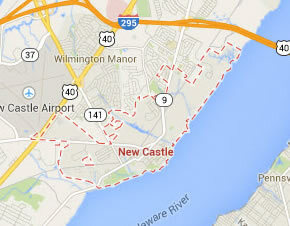 Legal DNA Testing has 4 locations in New Castle area to service you for your DNA Testing needs. 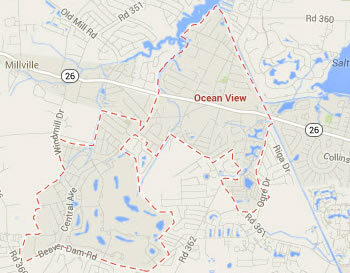 Legal DNA Testing has 2 locations in Ocean View area to service you for your DNA Testing needs. 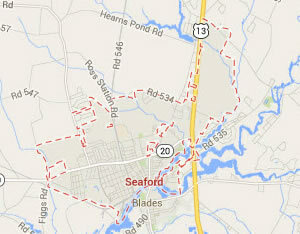 Legal DNA Testing has 1 locations in Seaford area to service you for your DNA Testing needs. 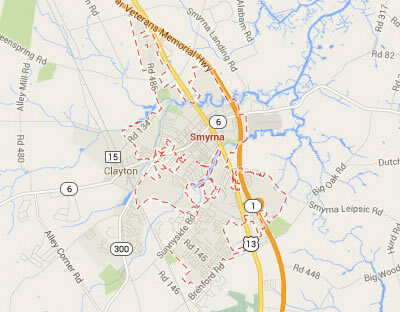 Legal DNA Testing has 1 locations in Smyrna area to service you for your DNA Testing needs. 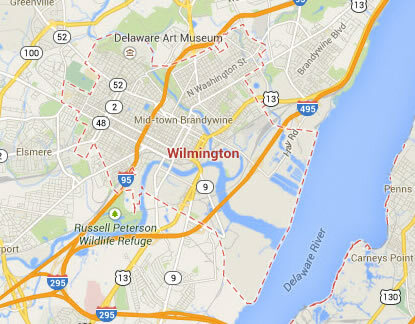 Legal DNA Testing has 1 locations in Wilmington area to service you for your DNA Testing needs.